Flower refers to the leafy forms of cannabis. You may have heard it referred to as buds or nugs before. Once harvested, the flower can be smoked, turned into a concentrate, or used in edibles. We only harvest our flower at the proper time to make sure you get the best medical cannabis available. It comes in indica, sativa, and hybrids. We have many varietes of medical marijuana flower at tru|med dispensary. buds or nugs before. Once harvested, the flower can be smoked, turned into a concentrate, or used in edibles. We only harvest our flower at the proper time to make sure you get the best medical cannabis available. It comes in indica, sativa, and hybrids. 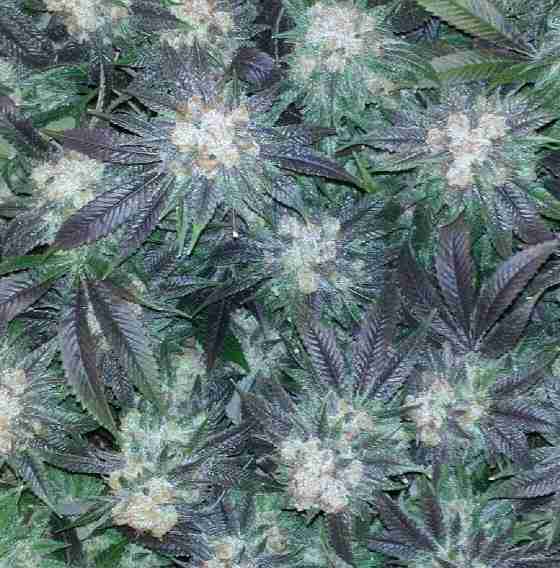 Indica is short, bushy, and does very well in indoor gardens. It originates farther from equator and has sedating, relaxing, full body effects great for treating anxiety, pain, insomnia, and muscle spasms. Sativa is tall, thin, and does well in both indoor and outdoor gardens. It originates closer to the equator and effects are known to leave users feeling uplifted, creative, and focused. It is commonly used to treat depression, a.d.d., mood disorders, and fatigue. We tend to think of indica strains as being more sedating and relaxing, with full-body effects that “lock” you to the couch (meaning you’re content to sit back, unwind, and enjoy a Netflix marathon of your favorite show). On the other hand, we anticipate with sativas racier cerebral effects that leave us feeling energized and uplifted. Because of this typical contrast, consumers tend to prefer indicas for nighttime use while sativas are typically used from morning to afternoon. 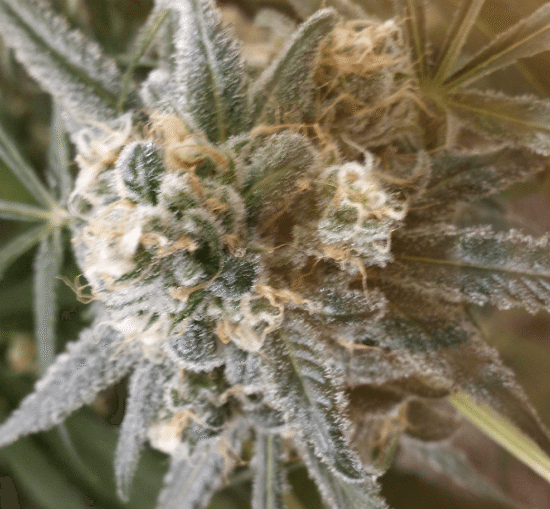 Indica and sativa strains both have medicinal uses, but because of their perceived differences, they are often selected for different symptom management; for example, indicas are generally looked to for insomnia and pain, whereas sativas might be chosen for depression and fatigue. As varying combinations of the two, hybrids are often thought of as a “balance” of effects, offering a little bit of what both have to offer. But to what extent do these classifications hold true? Ask almost any cannabis connoisseur to compare the indica Bubba Kush to a Sour Diesel sativa, and most will say there is a definite difference in effect.